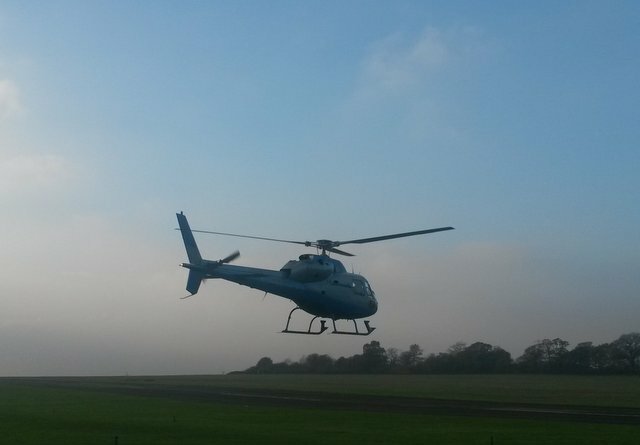 Enjoy your own private sightseeing tour of London by helicopter. Make sure you get the window seat, or even enjoy a view from the cockpit, as you ride alongside the pilot. See the spectacular London skyline from the air on your flight from one of our convenient departure points. Trips are available from Redhill, Elstree, Stapleford and Rochester or even from London Battersea Heliport itself. For that special occasion nothing can beat the feeling of a private flight. Whether for a birthday, wedding anniversary or engagement, Bespoke Air Charter allows you tovenjoy a once in a lifetime experience aboard one of our VIP helicopters. From the moment you take off the distinctive outline of London’s tallest buildings can be seen in the distance. As you get closer the Shard, Cheesegrater, Walkie Talkie and Gherkin skyscrapers can all be seen. Your pilot will fly you the full length of the Thames from Canary Wharf in the east to Barnes in the west. Along the way you will see the Houses of Parliament, London Eye, Buckingham Palace and Horse Guards Parade, the BT Tower, Piccadilly Circus, Trafalgar Square, St Paul’s Cathedral, the Tate Modern, City of London, Tower Bridge, HMS Belfast, the Shard, the O2 Arena, Thames Barrier and the Olympic Park. Flights are available 7 days a week from any of our departure aerodromes and we can accommodate anywhere from 2 to 6 people aboard each helicopter. If there are more of you than that, don’t worry, you can book multiple helicopters and even enjoy a bit of air to air photography! You can also book safe in the knowledge that should there be a cancellations due to weather your flight can be rebooked or refunded at no extra charge.